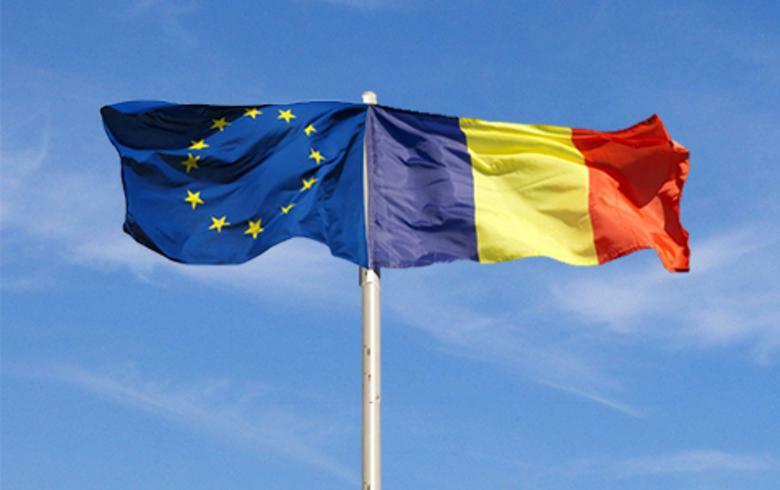 BUCHAREST (Romania), September 13 (SeeNews) - The European Investment Fund (EIF) said on Thursday it will back Romanian farmers with 155 million euro ($180 million) in loans from four banks under its first agricultural mandate in the country. The four Romanian banks - Banca Comerciala Romana, ProCredit Bank, Raiffeisen Bank and UniCredit Bank will provide loans to over 1,300 local farmers and rural entrepreneurs, the EIF said in a press release. The mandate forms part of the National Rural Development Programme and is financed by the European Agricultural Fund for Rural Development (EAFRD). In line with the agricultural policy objectives of the directorate-general for agriculture and rural development of the European Commission and the Romanian government, the mandate will support the capital expenditure of small farms as well as agricultural holdings and the co-financing of agricultural subsidies. "We are pleased to be selecting the first four banks to provide over EUR 155 million of finance under the EU’s first supported agricultural mandate in Romania. We are convinced that together with these banks we will be able to create more opportunities for Romanian farmers - in particular, small farms - to expand their production and further enhance the competitiveness of the sector in Romania," EIF Secretary General, Maria Leander, said. EIF is part of the European Investment Bank group. Its central mission is to support Europe's micro, small and medium-sized businesses by helping them access finance.